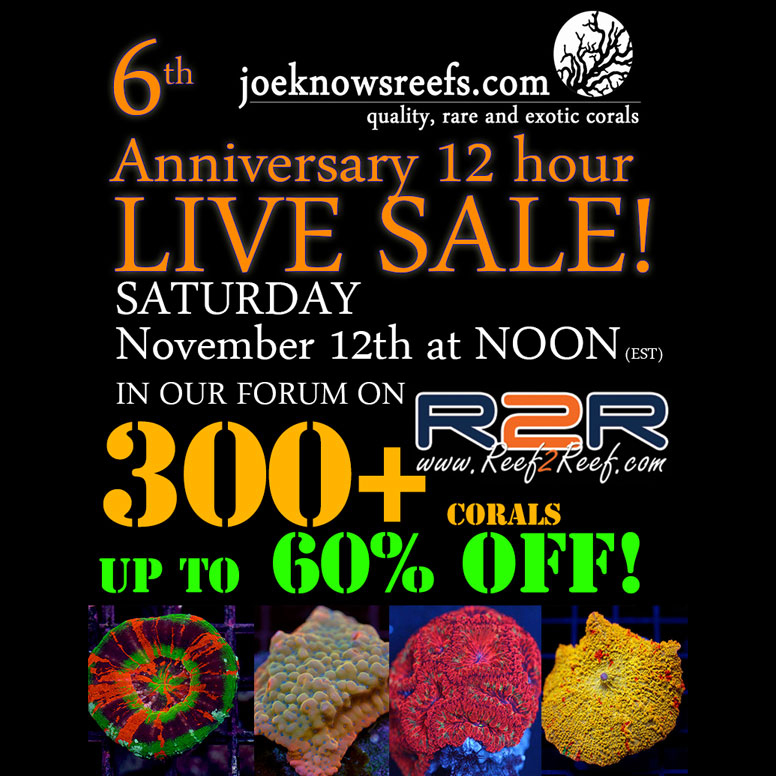 Our friend, sponsor and local celebrity Joey Nichols at Joe Knows Reefs is celebrating their 6th anniversary in business with a 12 hour anniversary live sale on Reef2Reef. 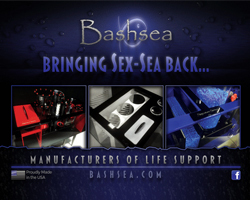 Beginning November 12th at NOON (EST) Joey and his staff will be offering 300+ corals for sale at up to 60% off. You can check out the details here but I have taken the liberty to post them below. 5 – When completed with the steps above, send an email to joe@joeknowsreefs.com with your name so that we can verify your entry.